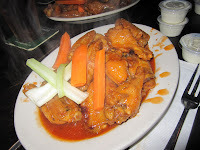 Bar-Coastal beat out both Brother Jimmy’s and the Back Page Sports Bar to wing Wing-Off 10. 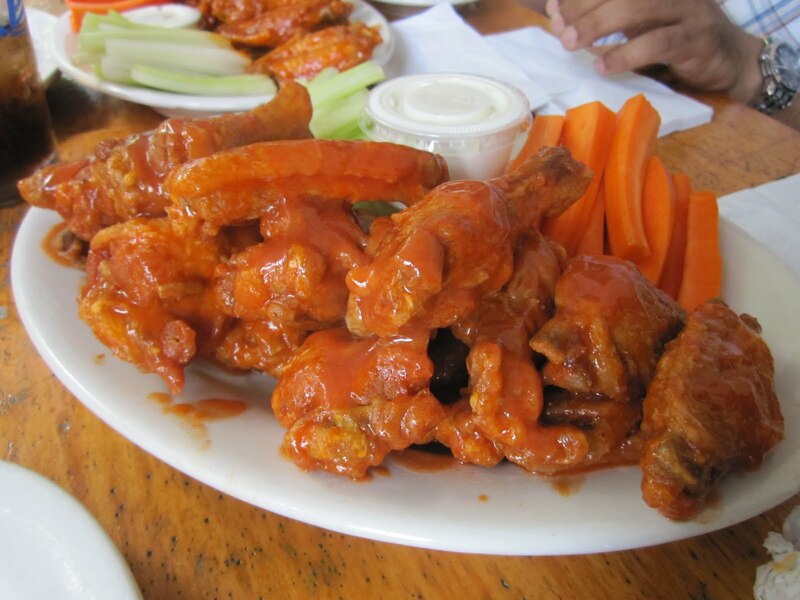 They’re crispy and flavorful wings left a mark on our tongues that we would not soon forget. Jason who owns the place, takes his wings very, very seriously. Serving up quality food is really important to him and with one bite of a wing, you will understand. Bar-Coastal is one of the original Atomic Wings licensees in NYC. Atomic Wings is a chain located in NYC that imports their chicken directly from Buffalo, NY and claims to serve them in the authentic buffalo wing way. 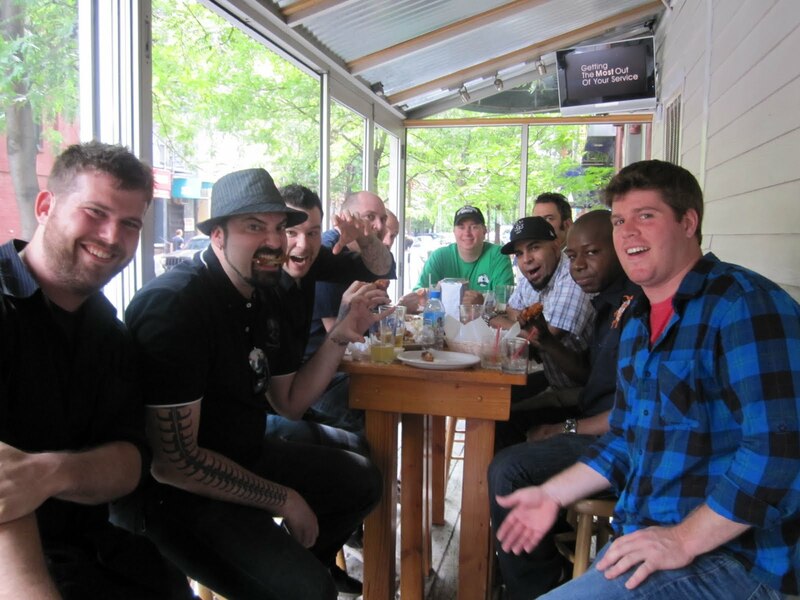 Most of them are stand alone, but Bar-Coastal, much like Down the Hatch (inspiration for the first ever Wing-Off), serves them in their bar. While we only judge on Medium and Hot, Jason and his crew also had us taste the Jerk BBQ, A-1 / Old Bay and the off-menu special, Kerry’s Way (a mix of honey mustard, BBQ and traditional buffalo sauces). 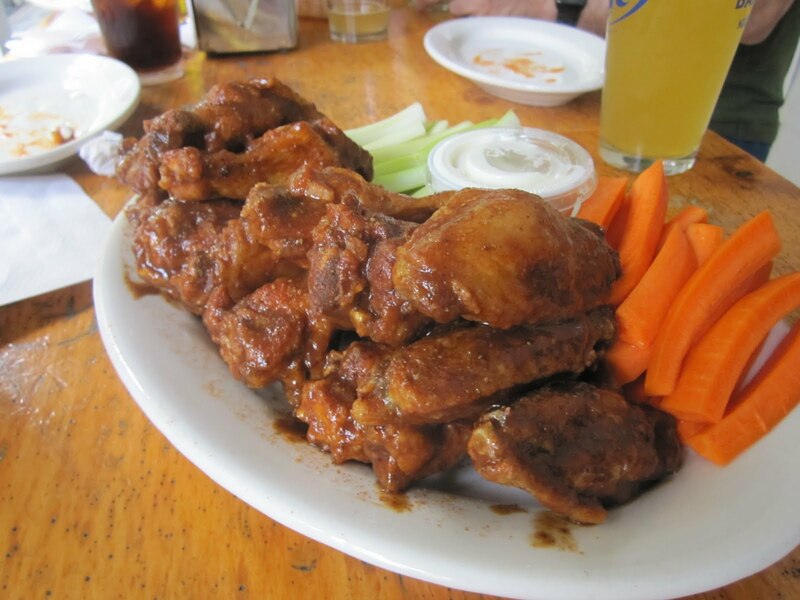 There wasn’t a single wing in the bunch that did not qualify as “awesome!” The Bar-Coastal wing is crispy, meaty, big and exploding with delicious flavor. 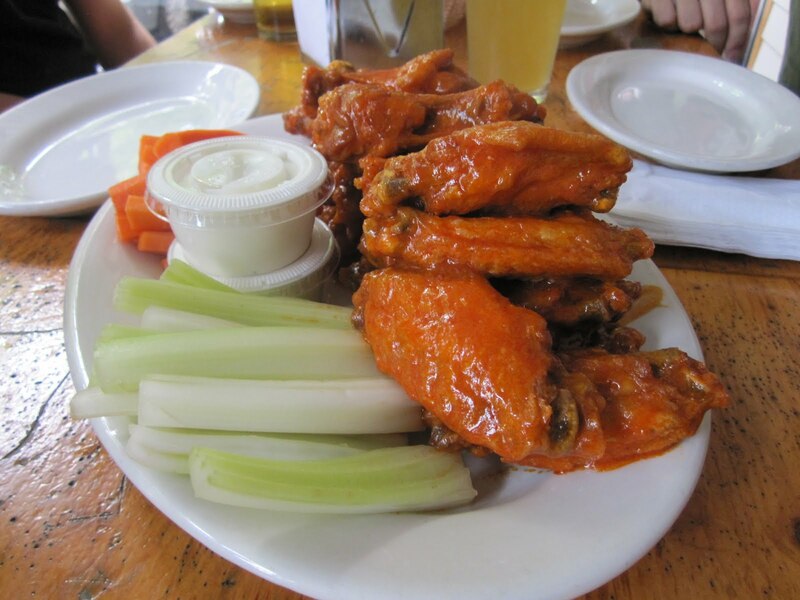 Most wing places just use something like Frank’s Red Hot with a couple of other drippings, which makes for a classic hot wing sauce. But that isn’t how it’s done here. 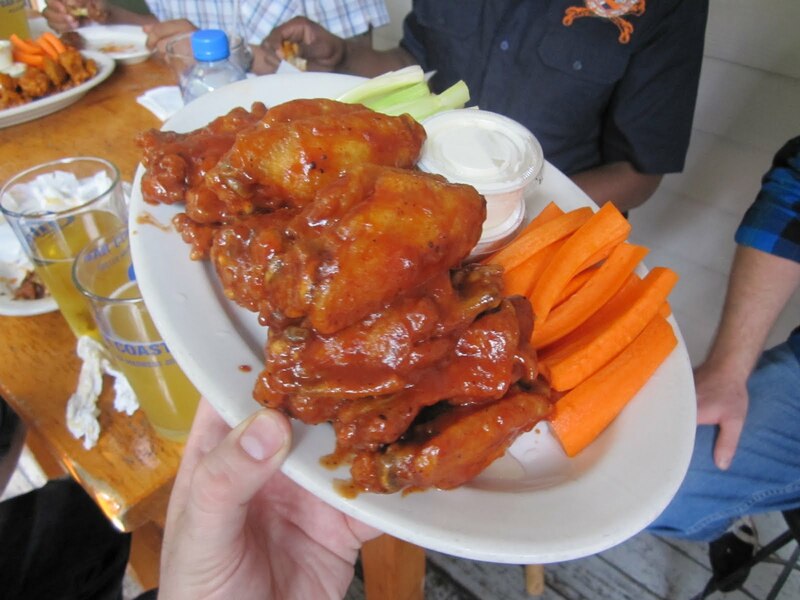 These wing sauces are made practically from scratch right in their kitchen. 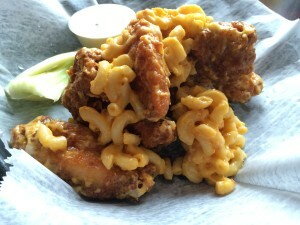 The flavors dance around in your mouth like a drunken Leprechaun on vacation. The crowd fave, again, were the Jerk BBQ, which had a smoked black pepper accent and a heat that lingered. 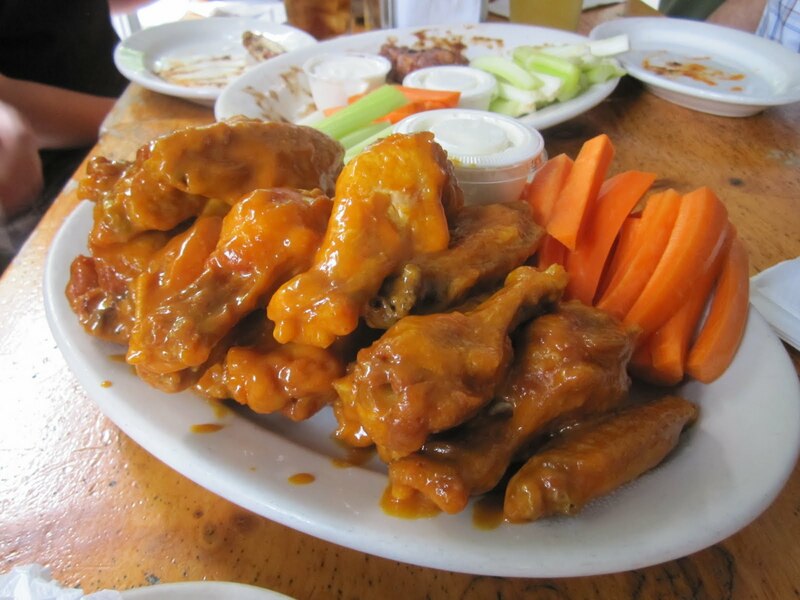 They’re amazing but, they don’t count towards the Wing-Off competition. In this particular instance, that didn’t matter because the Mediums and Hots were right on the money with temperature, flavor, taste, size and quality. The night before Wing-Off 12 was supposed to happen, the news was delivered that Point break’s chef wasn’t going to be in on the day of the event. Not wanting to cancel or postpone, we gave Croxley Ale House a bye into the final 4. Although losing at Wing-Off 5, Croxley is known for great hot wings so we were happy to have them as the substitute. A few of the Wing-Offers were not able to make the appearance at Bar-Coastal and joined us here. As a result, the party nearly doubled in size. That’s a lot of wingers! 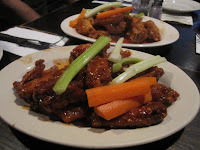 We ordered up a couple of plates of Medium, Hot and BBQ wings and began the challenge. I have to say, the BBQ wings seemed to the be the crowd favorite but as you know, that doesn’t count for the battle. 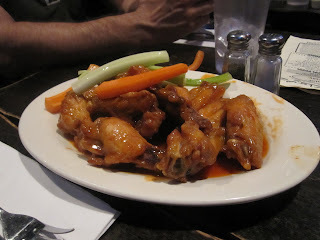 Croxley came with some meaty, well prepared and flavorful wings. 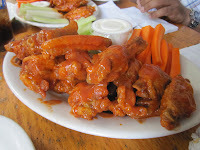 The sauce was good, the wings were meaty and cooked appropriately. While the sauce was good and well distributed, there wasn’t a ton of difference in the heat between the Mediums and Hots. WING-OFF 12 OFFICIAL WINNER – BAR-COASTAL! The only loser in this competition was Point Break and anyone who didn’t show up because both places made a strong showing. 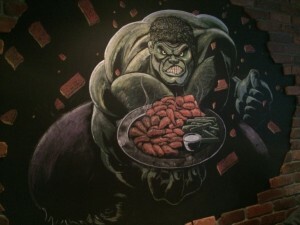 In the end, both locations are worthy of consumption but someone has to win. Bar-Coastal – congrats, you advance into the final round. They will be tough to beat – but looking forward to going there again… with our without the Wing-Off crew! As the lovely waitress that served you fine gentlemen that afternoon, I'm super stoked that we won this round. Thanks a bunch, and we'll see you guys soon! !